Hard fought game on both sides of the ball. Defensively one touchdown was given up late in the fourth quarter. Offensively we moved the ball up and down the field, and scored twice. Anthony White scored on a QB counter run. Chace McRae caught a 23 yd pass for a TD. 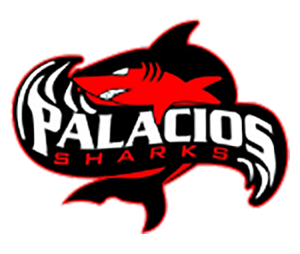 Vs. Hitchcock in Palacios with 7th grade starting at 5.